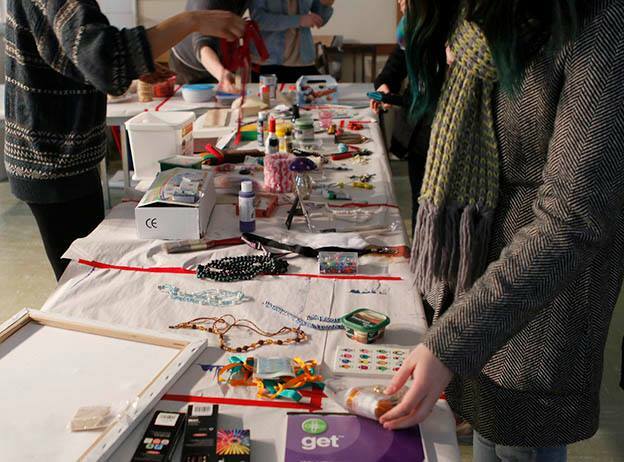 1) Bring your portfolios for review and your questions for answering. This is taking place at Essex Studios, Studio #268 (thank you to David Harz, it's his space) at 7:00 pm on Thursday Jan 28th aka in a couple of days. 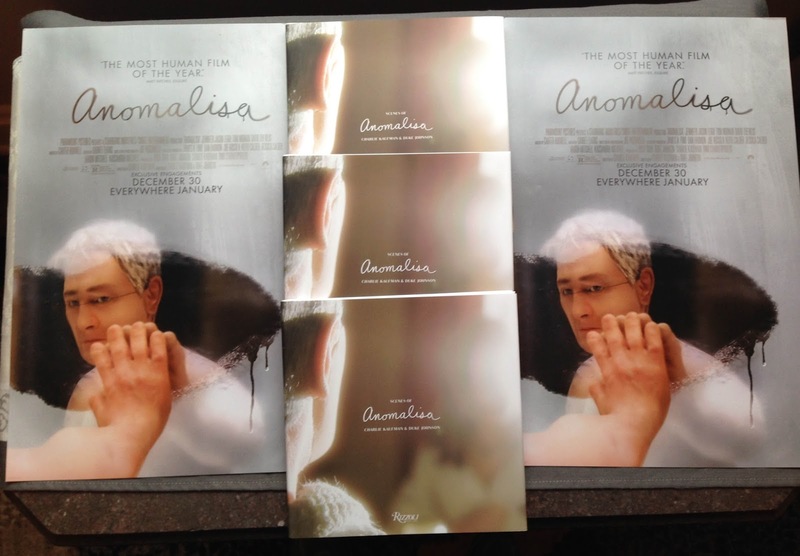 Please email me cincycan@gmail.com or reply to this post to rsvp so I know how many chairs to bring! 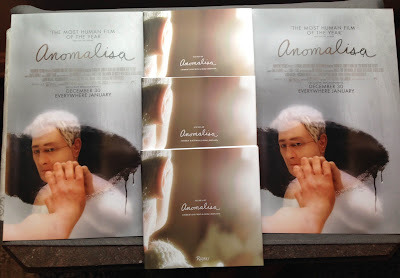 We will be giving away free Anomalisa posters to everyone who comes and we will also give 4 lucky people a free Behind the Scenes book about the making of Anomalisa since it is in wide release now. If you have a portfolio that you want reviewed or have any questions about anything animation related, also bring that along because this would be a good time to get that stuff answered. Bring any art supplies or other animation-related stuff that you don't want anymore but you can't bring yourself to throw away, we are also having a supply swap! Other people having a supply swap! Ours will be cooler. You don't have to bring anything to take stuff home but its a good opportunity to get some use out of stuff that's gathering dust at your place, and saving someone money in the process.